Jill Of All Trades: My shopping experience on shopclues.com using vouchercloud! 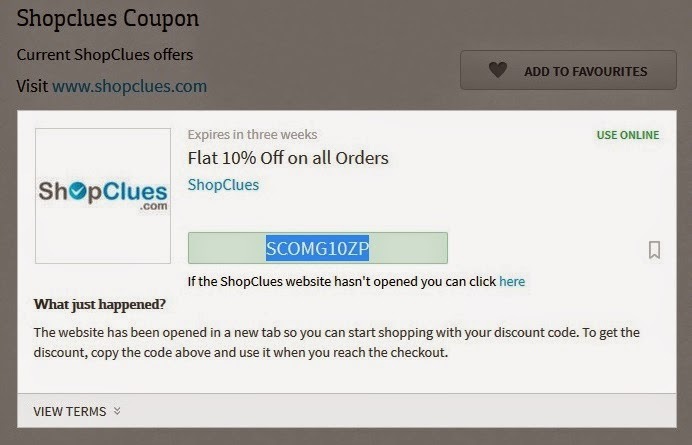 My shopping experience on shopclues.com using vouchercloud! I am a online shopping addict, and have tried most of the eCommerce websites (some have even shut down now!). I find it very convenient to shop online, get items delivered at home, and if wrong product/size or not satisfied, they even pick it up for return/exchange! Life is so peaceful and hassle free! Voucher Cloud, as the name suggests gives you information on the best discounts, coupons etc available for ALL eCommerce sites. And Voucher Cloud is not just based in India but it's global, hence, adding to the trust factor. 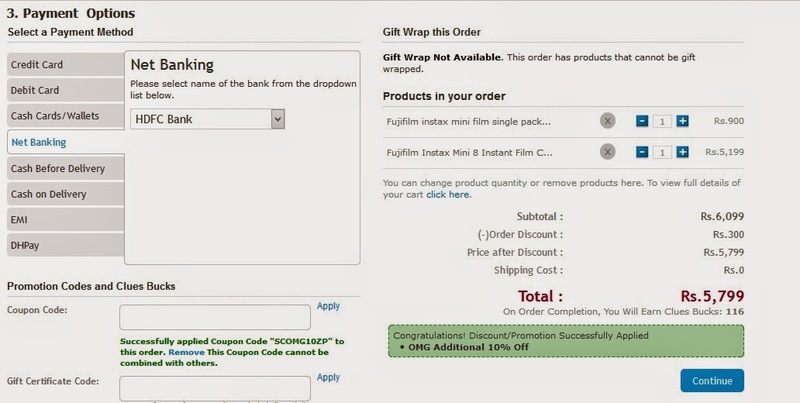 You can browse coupon by category, or brand/store name. And apart from online stores, you can even find offline deals, travel deals, health and beauty salon deals and more! So basically, it is a one-stop destination to find the best discounts! Woot woot!! 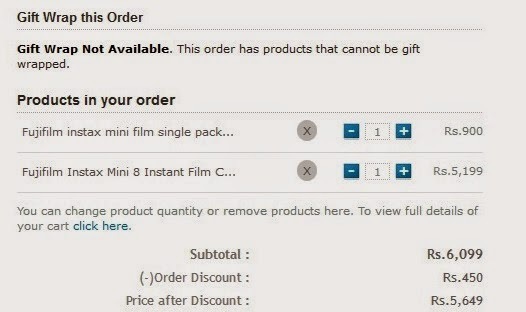 So I purchased one Fujifilm Instax Mini + a 10 film packet and saved Rs.450! Howzatt! Hope shopclues ships it fast, can hardly wait for it to arrive! Thank you so much vouchercloud for this amazing deal! Shall update this blog post once I receive it! You can even save/bookmark your favourite offers if you want to use them later, so you don't have to hunt for them again! Epic, no? I have already saved a few offers that I would probably use in the near future. Also, follow/like them on twitter/facebook and stay updated with the latest offers/discounts! Update: I received the film within 3-4 working days. But the order for the instax was cancelled. Big disappointment, because the price was really attractive. 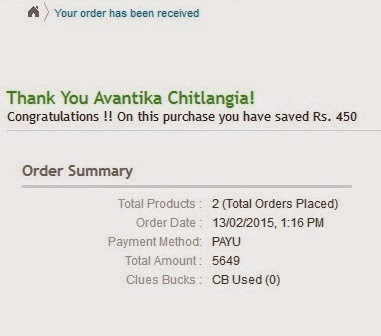 Have received refund for the same from shopclues and have now ordered the camera from eBay. Disclaimer: This is my personal experience and not biased in any ways. We at shopozo publish all the shopclues coupons, shopclues deals and shopclues offers.